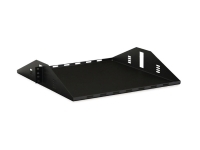 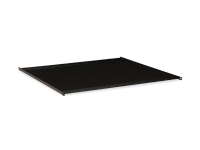 This Lightweight Slide-Out Shelf is a 14 inch deep vented shelf designed for smaller loads. 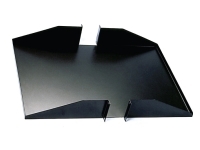 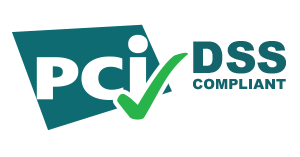 It is vented and ideal for use in the smaller 400 & 700 series enclosures. 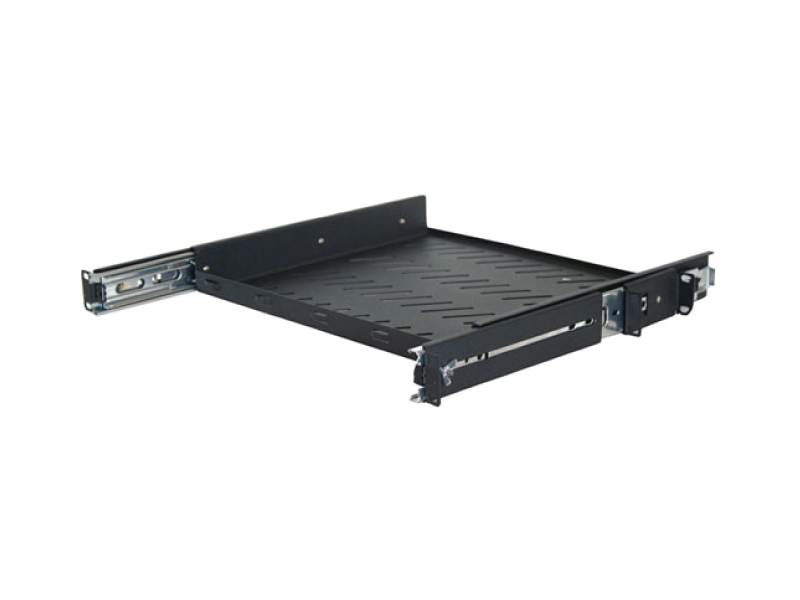 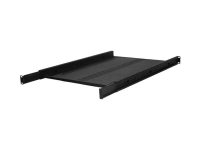 This shelf has an equipment weight capacity of up to 55 pounds, comes complete with a set of #12-24 mounting screws and has a black powdercoat microfinish to match rack and enclosure color.